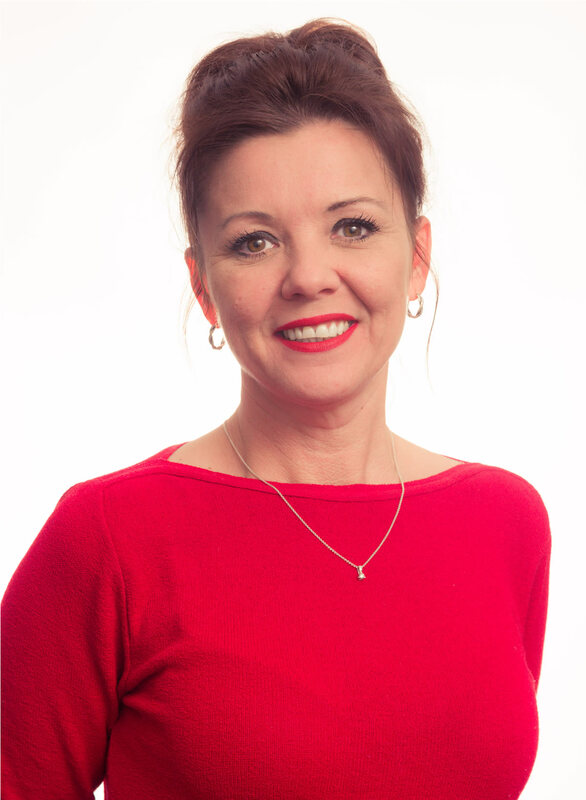 On Wednesday 3rd April, Lisa Edge, founder and CEO of GB Shared will deliver a free seminar entitled “You Are Not Alone – The Power of Collaboration.” Held as part of the E3 Business Expo 2019 in Bolton, the 45 minute presentation will explain how business owners and managers can use existing contacts and networks to develop new opportunities and work smarter. This seminar will be the third of four held throughout the course of the Expo, which will take place between 10am and 4pm at the Bolton University Stadium. Entrance is free. The seminar itself will run from 1:15pm to 2:00pm. The session will recount Lisa’s experience of building a business from scratch. Despite leaving school with no formal qualifications, she went on to hold a leading role in Lancashire’s education sector for almost 17 years before launching new business including Lancashare and WeBuyUSupply. To do this, she drew upon every resource and opportunity available to her. Her seminar not only shares that journey, but explains how the same principles of collaboration and sharing opportunities can deliver better results for businesses of all kinds. In recognition of her work, Lisa was recently named as a Northern Powerhouse Partner. In addition to the seminar programme, the Expo will feature speed networking sessions, free food and refreshments, and a busy exhibition hall with around 70 stands.